Mackey expressed his distaste for this new convenient method of transportation. 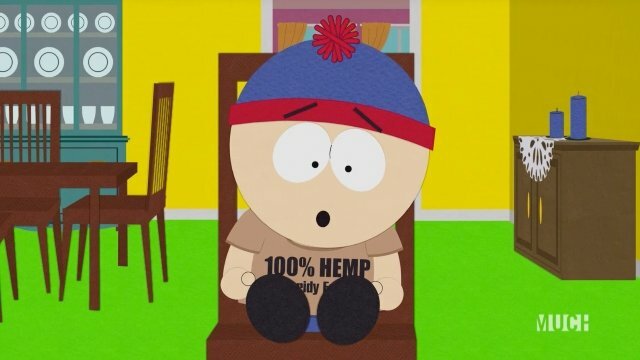 Cartman decided to exclude Kenny from the group’s Halloween plan because Kenny was poor and couldn’t afford a cell-phone. Kenny went to join up with Clyde, Jimmy, Butters, and Token, but they wouldn’t allow him to join without access to the e-scooters. 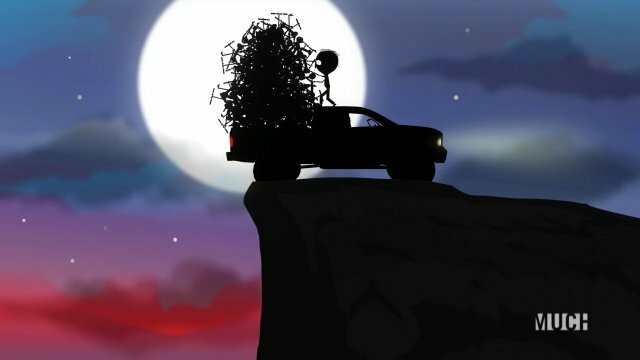 When night descended upon the town, Mr. Mackey took a truck he had rented and gathered all of the scooters in town and threw them off the top of a cliff. The next morning, Mackey found that all of the scooters had returned to South Park. The town had a crisis meeting at the Community Center to address the scooters. The police chief warned everyone that they all needed an inordinate amount of candy to satiate all of the children who would be armed with their scooters. All of the adults descended upon the supplies of candy spread throughout the town. Mr. Mackey was unable to find anymore than he had already bought. On Halloween Day, all of the children eagerly awaited the end of the school day. Kenny went to Mr. Mackey’s office to talk about being left out of everyone’s Halloween plan. Kenny told Mackey that the way to stop the scooters is to get rid of everyone’s cell phones. The school day ended and all of the children began to fight each other for control of the e-scooters. The city of South Park descended into chaos as the sugar-hungry children began their assault upon the adult households. Mr. Mackey and Kenny went together to stop the cell phone tower from continuing service. Mackey and Kenny arrived at the tower and managed to get help from the security guard. Reports began to pour in from the east coast that all of the cities had been completely destroyed in the children’s search for candy. 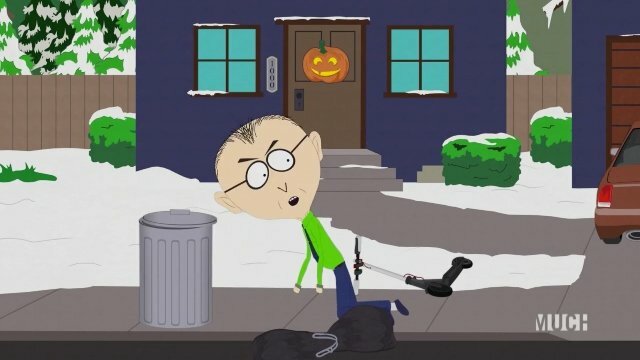 As Mackey and Kenny pulled down the cell phone tower, all of the children’s scooters stopped working and they all returned to their normal Halloween customs. What did you think of South Park season 22 episode 5? Let us know down in the comment section below! 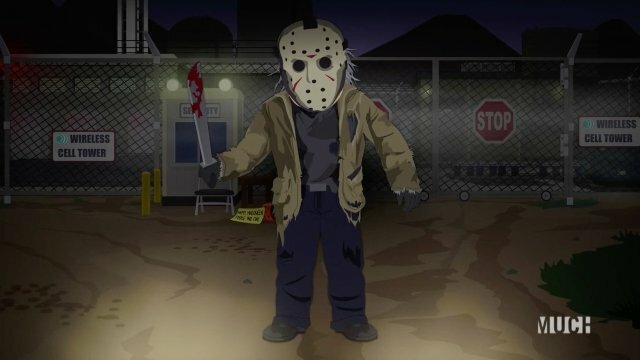 The post South Park Season 22 Episode 5 Recap appeared first on ComingSoon.net.